Rotary drying ovens are also used to reclaim metals from contaminated metallic composites. 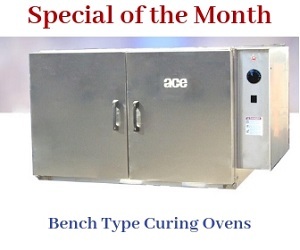 This oven is designed to heat clean different types of industrial materials. Once they are cleaned, they can be reused or recycled. The oven is completely automated and performs the drying process quickly and efficiently. The oven and accessories are modular in design, enabling low installation costs.